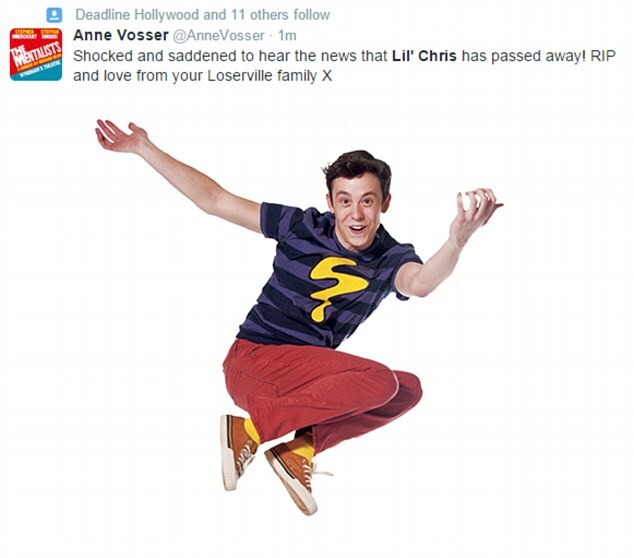 Chris Hardman aka Lil’ Chris has died at the age of 24. 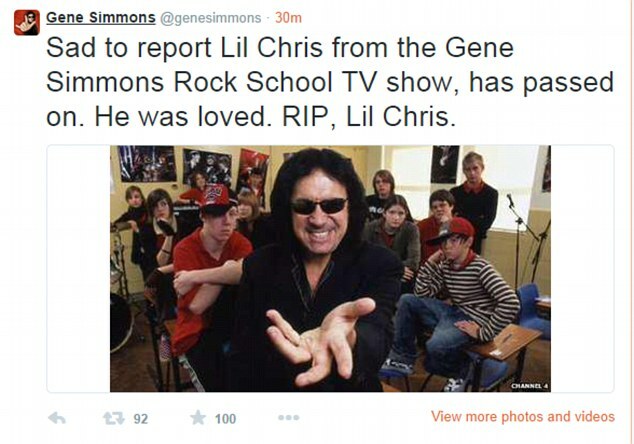 Lil’ Chris found fame in his mid-teens via Gene Simmons’ Rock School show, before signing to RCA Records. Somewhat unexpectedly his 2006 debut album was extremely brilliant. He went on to have his own TV show and starred in James Bourne’s Loserville musical, while continuing to make occasional music. Another career highlight must surely have been the ‘festive sketchbook’ he did for Popjustice back in 2006. Back in December Chris wrote on Twitter: "I'm planning to come back again! Hopefully this time for a little longer! Keep sticking around for updates." Thinking about quitting music forever...there has to come a time eventually when I have to face reality. I'm just not good enough. After news of his death emerged, tributes flooded in for the young singer from fellow celebrities. 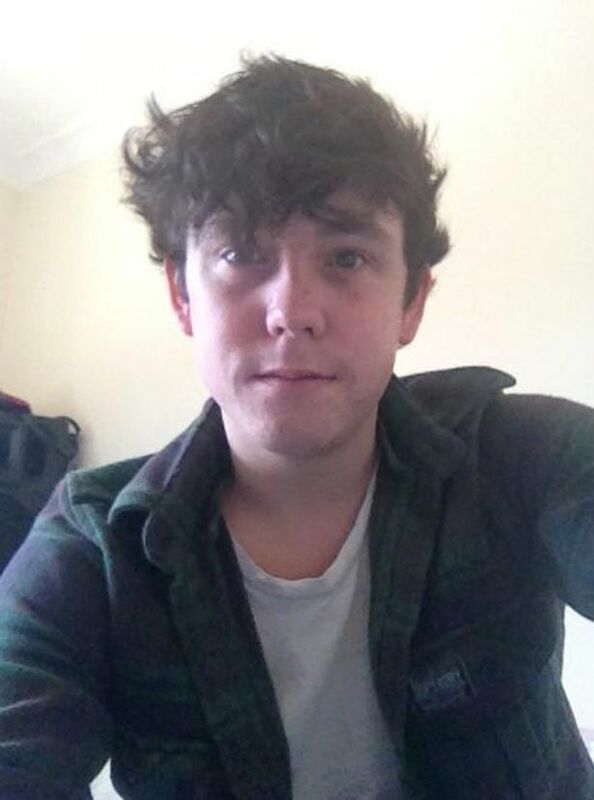 Following the tragic death of Lil’ Chris, Fiona Malcom, Samaritans’ Deputy Chief Executive, said: “We are saddened to hear of the death of Chris Hardman (aka Lil’ Chris) and our thoughts go out to his loved ones. “If anyone has been affected by this news, or is struggling to cope, we would like to let people know that Samaritans is here for them if they need to talk.